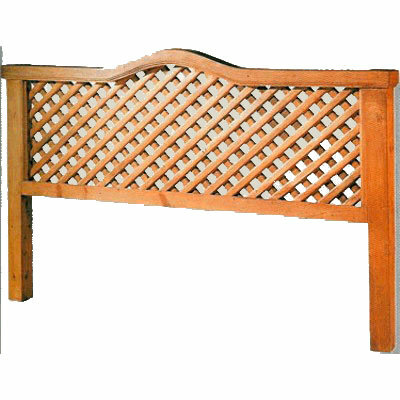 Our solid wood lattice-style headboard reminds us of beautiful abundant vines, growth and prosperity. Features a sturdy yet airy design. 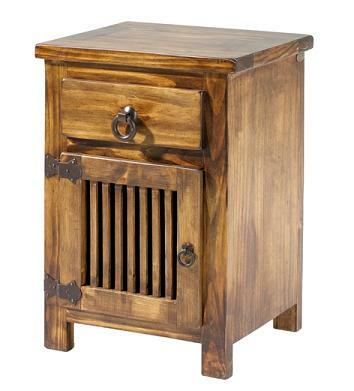 Available in a variety of stains to accommodate your Mexico bedroom style and decor preferences.